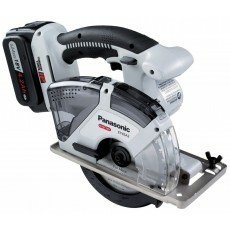 Smaller circular saws such as the 135mm circular saw are light, portable saws and are often available in cordless configuration making them popular options to use on work sites. 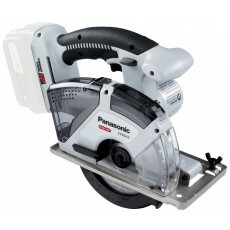 The depth of cut of a circular saw is determined primarily by the size of the blade that the machine can support. Typically, these 135mm machines have a depth of cut around 50mm. Although, this may depend on the manufacturer of the saw. 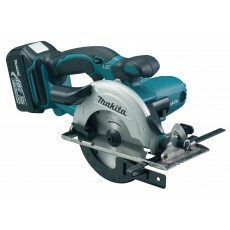 The subsequent criteria needed for choosing a circular saw is the diameter of the blade to determine the depth of cut. The more popular diameters tend to be 190mm & 235mm. Circular saws with this 135mm diameter blade are at the smaller end of the diameter blade range.